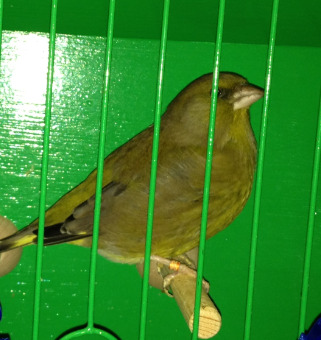 General opinion seems to be that Northern Birds should be excluded from the British Section and that previous recommendations on this issue by the British Bird Council should be reiterated and adhered to, However there is also strong feeling that the breeding and exhibition of these species, non indigenous to Britain, should be encouraged and wherever possible a section should be provided for Northern and European species their Mules and Hybrids, but remain debarred from British Section classification. 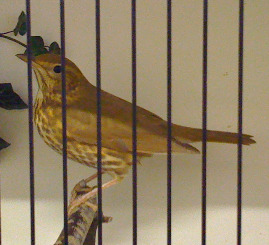 British Bird Council recommendations regarding the exhibiting of Northern and European species was established at the 1996 AGM and is still in force. 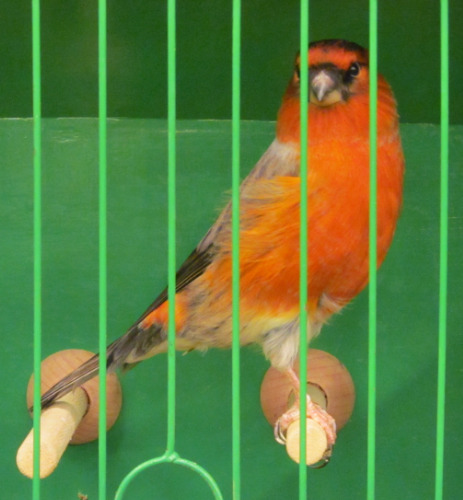 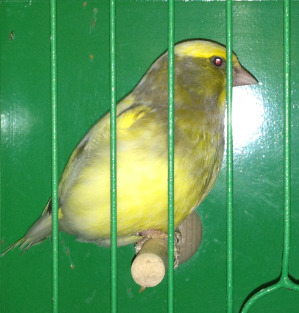 domestic Canary should be entered in the Northern or European section.